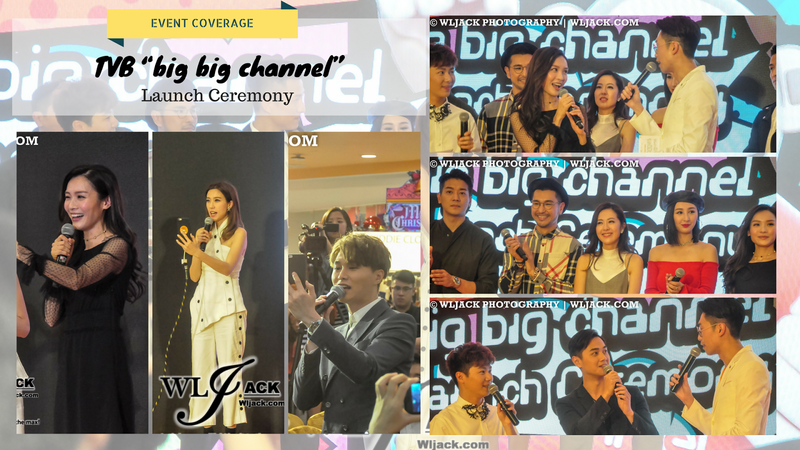 Kuala Lumpur, December 2017 – TVB launches its new multi-media platform “big big channel” in Malaysia. 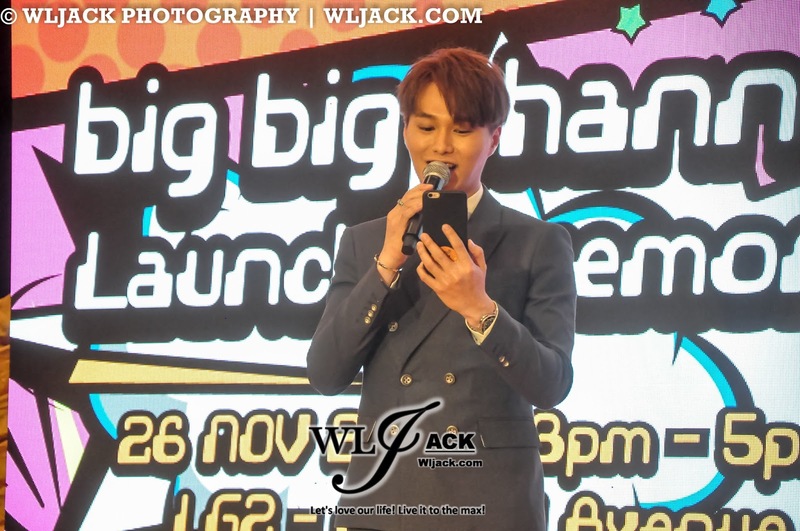 The launch ceremony was recently held at Sunway Pyramid, Kuala Lumpur. 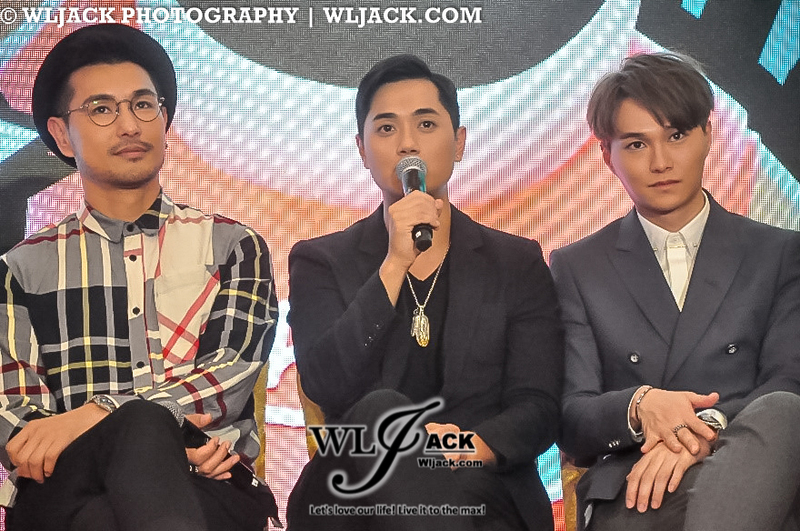 Our team from www.wljack.com was given the opportunity to do a coverage on the event. 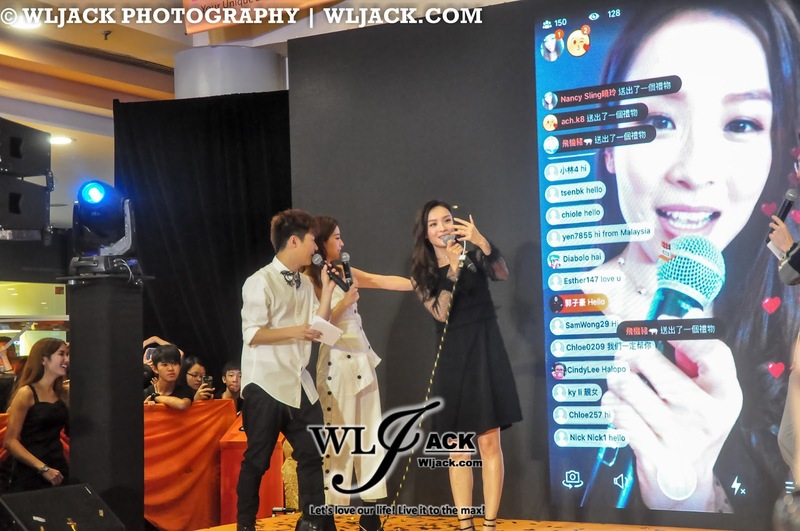 Uniting broadcast TV, online TV and social media; this live stream media platform connects TVB artistes and KOLs from China, Taiwan, Korea, etc; allowing them to directly interact with fans worldwide. 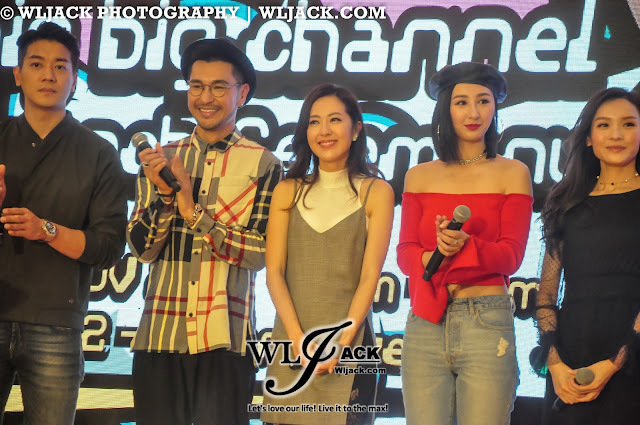 Recently crowned My Favourite TVB Actor & Actress in a Supporting Role – Joel Chan 陳山聰 & Elaine Yiu 姚子羚, and their fellow TVB artistes who won My Top TVB Drama Characters – Ruco Chan陳展鵬, Lai Lok Yi黎諾懿, Ali Lee李佳芯, Natalie Tong唐詩詠, Samantha Ko高海寧, Fred Cheng鄭俊弘, Hubert Wu胡鴻鈞 and Arnold Kwok郭子豪 made a special appearance to greet the media and Malaysian fans at Sunway Pyramid, 26th November. 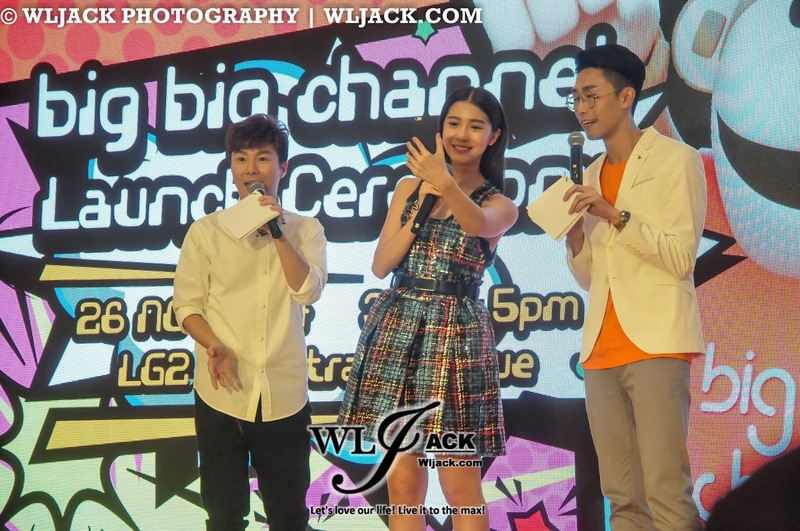 Malaysian actress and Runner-up Miss Chinese International Pageant 2017 – Serene Lim 林宣妤 introducing the platform to the audience. Hubert Wu singing “到此一游”the theme song of The Exorcist’s Meter 降魔的 while interacting with fans on big big channel live stream. 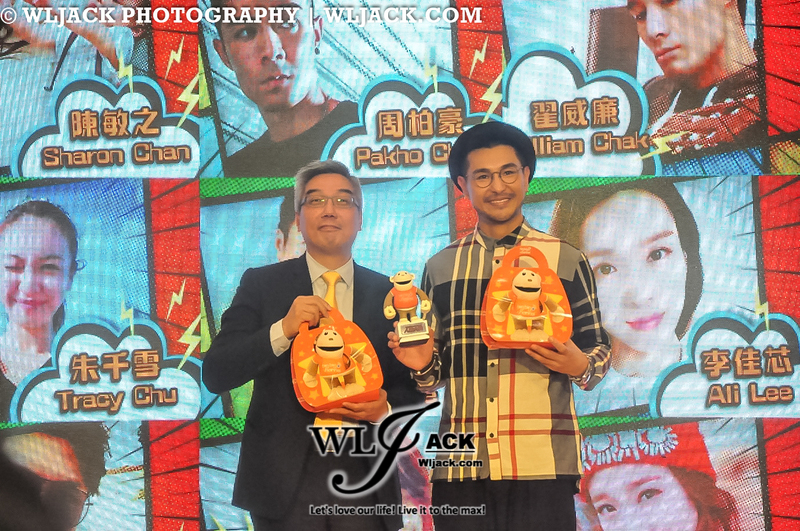 Game session with Ruco Chan, Elain Yiu and Ali Lee. The artistes went on their live stream channels and sought their fans’ help in answering trivia questions regarding TVB dramas. 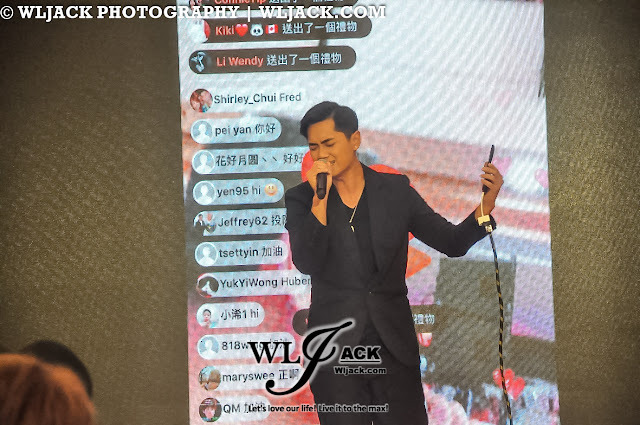 Fred Cheng singing 戰勝吧- theme song of A General, A Scholar and a Eunuch超時空男臣. 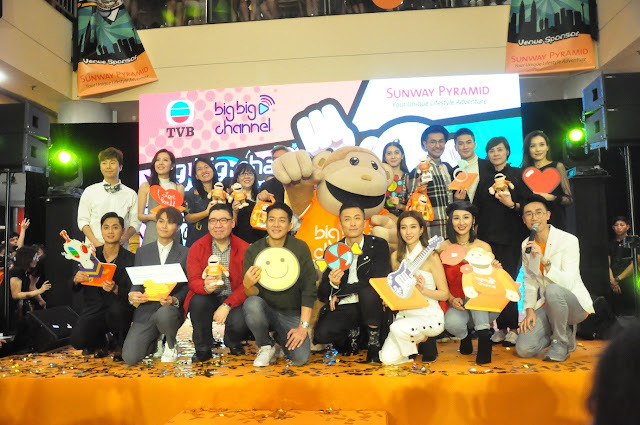 Ruco Chen crowned “big big channel The Most Popular Star”, which was voted and recognized by big big channel users around the globe. 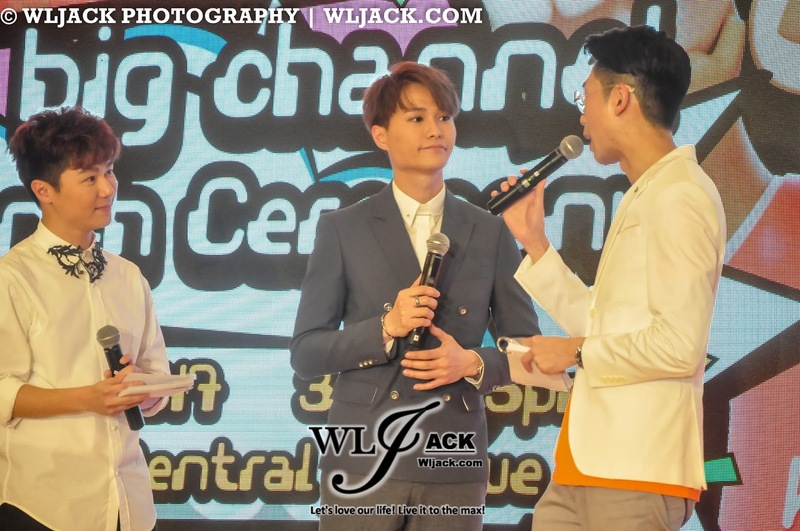 Lai Lok Yi started having live streams on his big big channel, featuring his beloved 7-month old son. Letting his fans in for sneak peek into his family life. 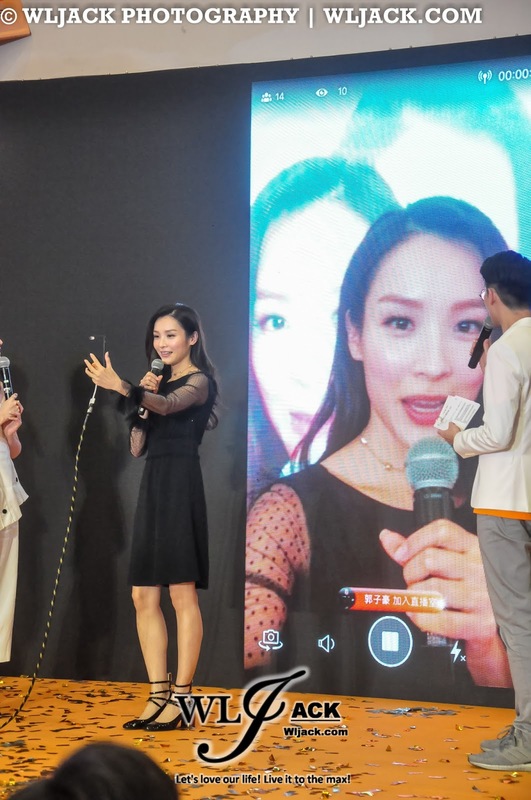 Samantha Ko loves sharing & interacting with her fans while she is away on trips, including interesting things to do, must-try foods, cute things etc. Natalie Tong mostly goes live to interact with her fans, answering questions and sharing with the audience when she is at a new place or trying new food. 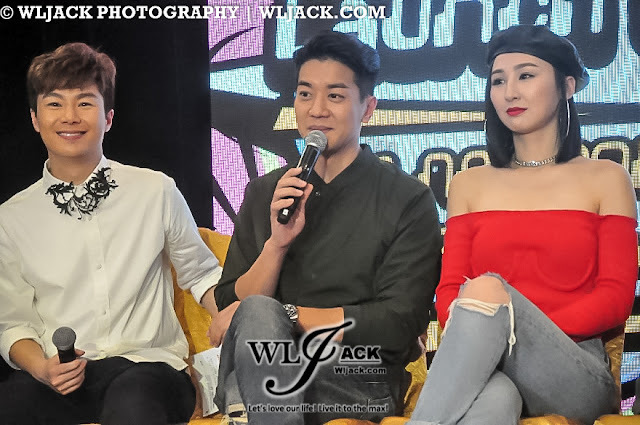 Ali Lee shares that she likes going on live stream to get instant feedback and comments from the audience when there is a new drama series being aired or at backstage, before or after a performance. Elaine Yiu on the other hand, goes on live stream when she is out for her usual runs or sharing with her fans her adorable dogs. 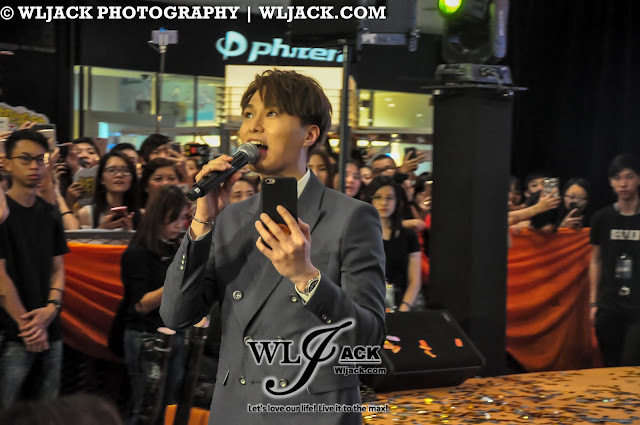 As a durian lover, she hopes to have a live stream to share with her fans worldwide the different types of durians in Malaysia. 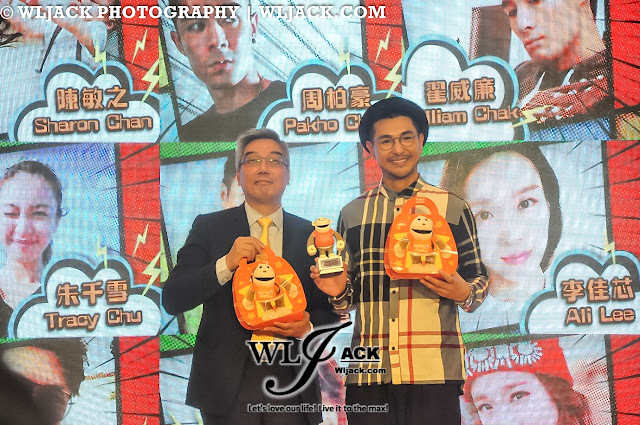 Ruco Chan likes to surprise his fans, going live to share and interact with his fans, random moments of his daily routine. He specially thanked all this Malaysian fans for their support and votes. Fred Cheng mostly have live streams on his big big channel when he is having jam sessions with his fellow band members. He enjoys sharing with his fans about his music and even cooking! 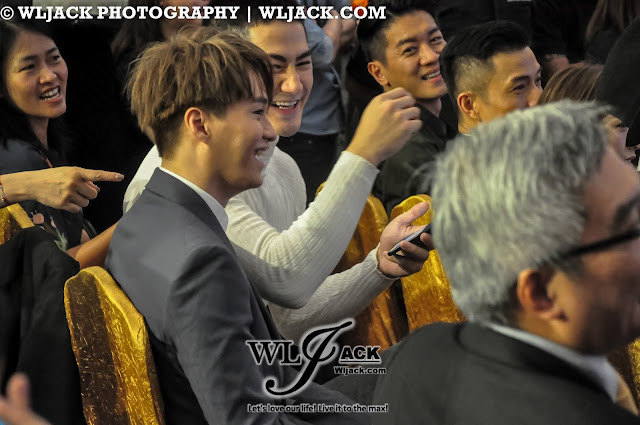 Hubert Wu enjoys sharing with his fans funny moments to bring joy and laughter to them. 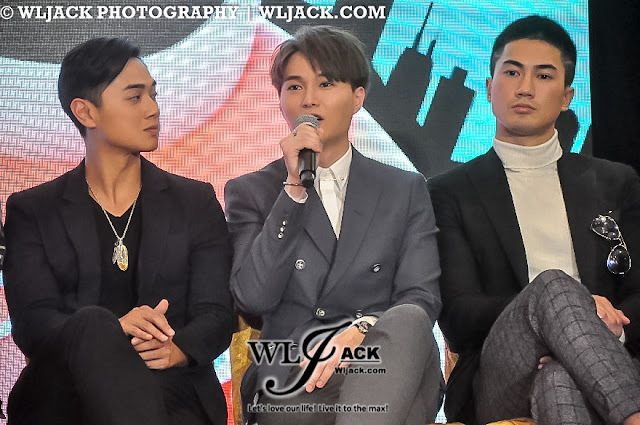 Arnold Kwok usually goes live during his gym sessions and sharing workout tips with his audience. Covered by co-editor, Sing Ean. Edited and Published by WLJack.